These translated morning and evening prayers are from the Celtic Christian tradition and from ancient Jewish spirituality. They invite us to rediscover the mystery of God’s image within. This edition includes an additional three prayers that give voice to common yearnings of the human soul. 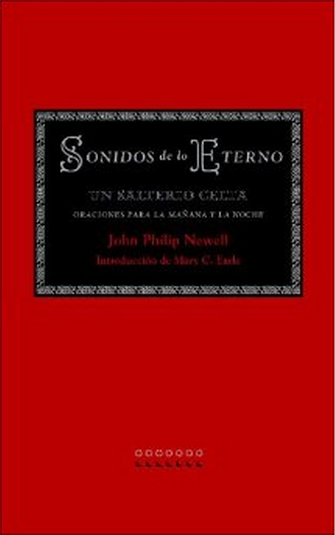 Translated by Carlos Exposito Irarragorri and Marie Cristina Borges Alvarez, Cuban priests who were introduced to Newell’s writing at Shalem Institute. SKU: 978-0-9819800-2-7. Categories: Books, John Philip Newell. Tag: w.